Family Eye Care of Newburgh offers a number of cutting-edge vision care services and products at our optometrist office in Newburgh. To learn more about the specific products we offer and conditions we treat, please select one of the subcategories below and schedule an appointment with Dr. Christopher Meyer. 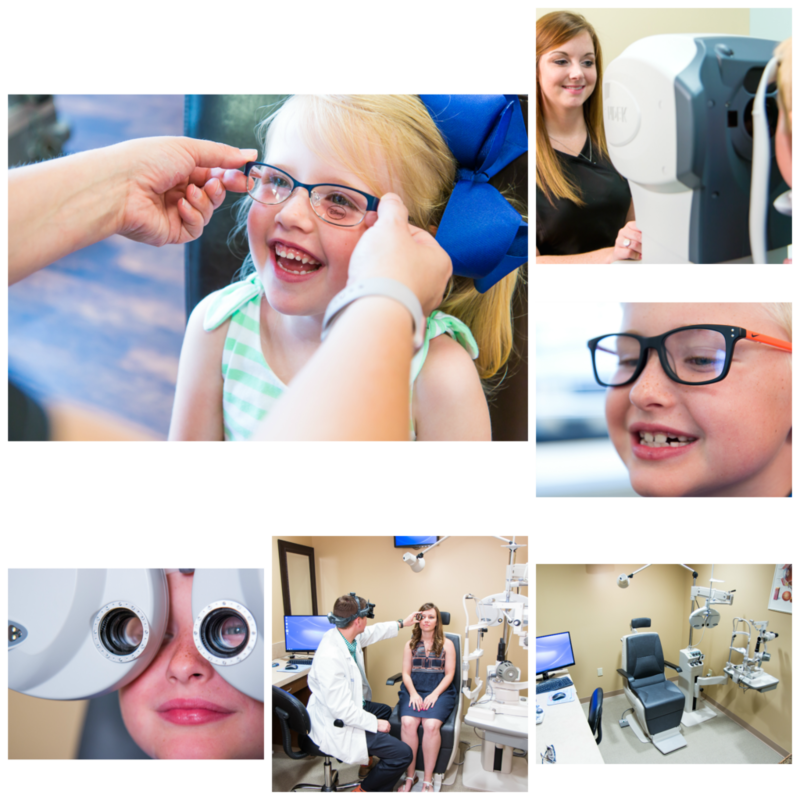 Lenses and Frames – Review the variety of lenses and frames available at our Newburgh optometrist office. Contact Lenses – A list of options and information about the contact lenses offered at Family Eye Care of Newburgh. Vision Correction – A brief illustration of some of the most common vision correction services offered at Family Eye Care of Newburgh. Eye Conditions – Brief descriptions of the various eye conditions we commonly see, diagnose and treat at our office in Newburgh, including lazy eye, cataracts and more. Eye Diseases – A quick look at some of the most common eye diseases diagnosed, and often treated, at Family Eye Care of Newburgh, including pink eye, glaucoma and more. Vision Problems – A concise guide to some of the most common vision problems diagnosed, and often treated, at our Newburgh optometric office, including astigmatism, farsightedness and more. Follow the link below to request an appointment today!